From ancient vines of over 70 years old, 1er Cru Millandes is an enthralling offering from Heresztyn-Mazzini which offers a more brooding and backward expression of pinot noir. 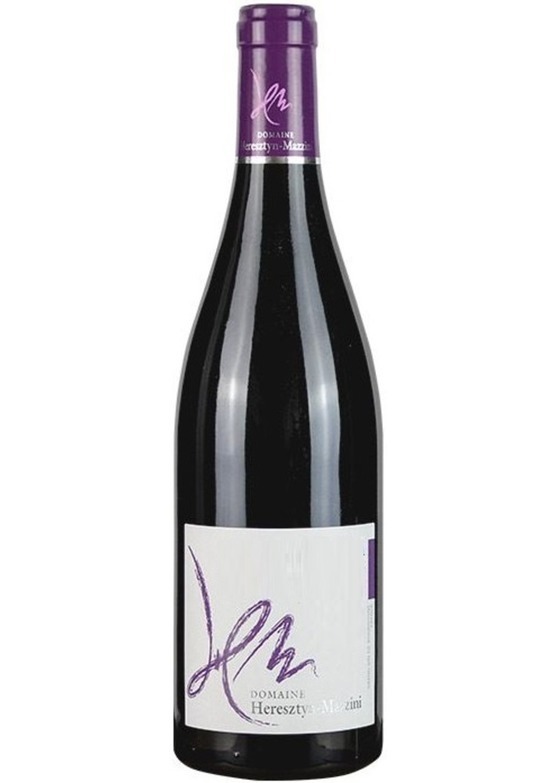 Intoxicating and broad on the nose, this is extremely bold and immediate, with lashings of crystallised black cherry and scented spice. This is an expressive Morey St Denis to enjoy over the next two decades. Bravo!